Whether for the bedroom or for the rest of the house, we carry a broad selection of stylish, affordable accent furniture and accessories. From desk lamps to bedside or coffee tables, framed art or space-saving and contemporary shelves, we have furniture that will solve your space and decorating problems! 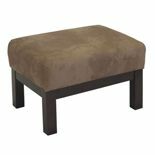 Leather Stools and benches - For your entertainment room, kitchen or bedroom, we've got stools, benches, and ottomans to complete your decor. Need the perfect finishing touch for any room in your house? 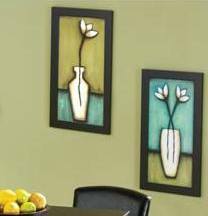 Come see our complete selection of artwork and accents. 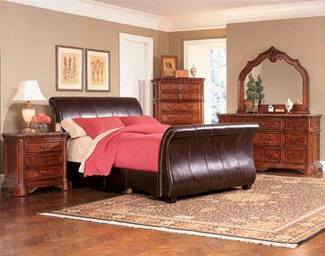 We carry too many styles and accessories and bedroom sets to display! Come in to see our complete collection, or let us custom order the perfect accessories and accents for you! We're located at 3500 South College Avenue off of East Horsetooth and South College Avenue, behind Chili's in the Square Shopping Center next to the Sleep Store. You can call us at (970) 223-4567. We look forward to serving you!